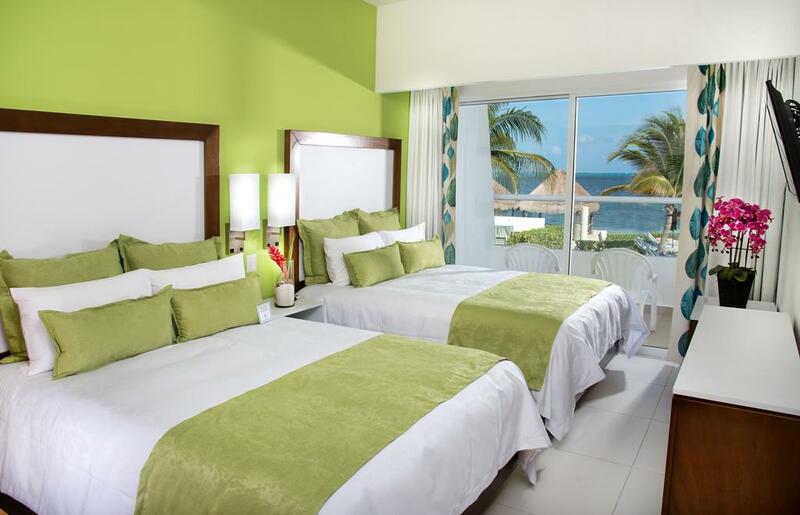 An all-inclusive Cancun Bay Resort enjoys an excellent location in front of the Bay of Isla Mujeres, on a beautiful beach by the Mexican Caribbean Sea. 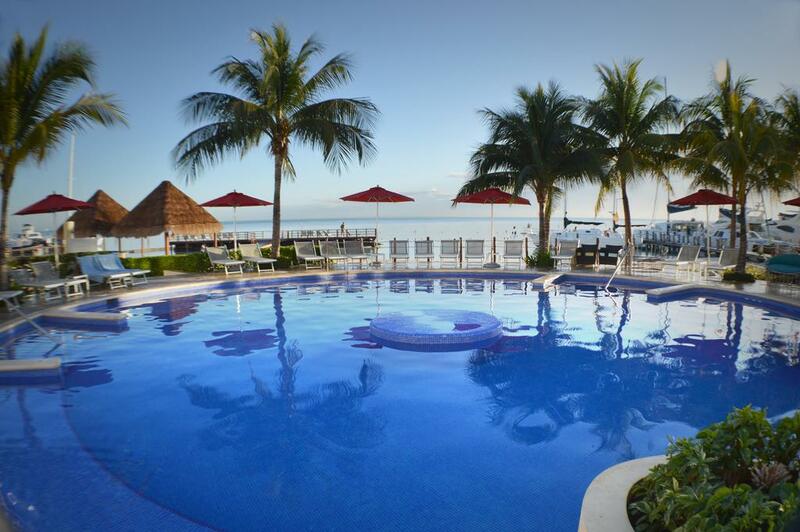 Next to the resort is a golf course and the Cancun Downtown is only 3.5 km away. 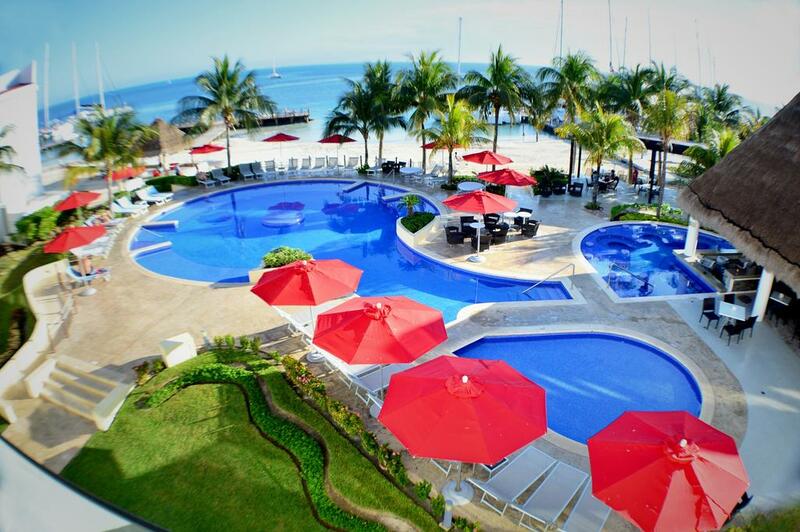 The resort has 132 rooms of which 40 totally new superior standard rooms with ocean view. Each room is equipped with air conditioning, cable TV, safe deposit box, private balcony overlooking the lagoon, garden or sea. A good dinning options with Mexican and international cuisine can be picked up at the on-site restaurant. Also featuring a beachfront pool and relaxation pool, tennis courts, a hot tub and a bar, the resort definitely give the guest a wonderful accommodation experience.